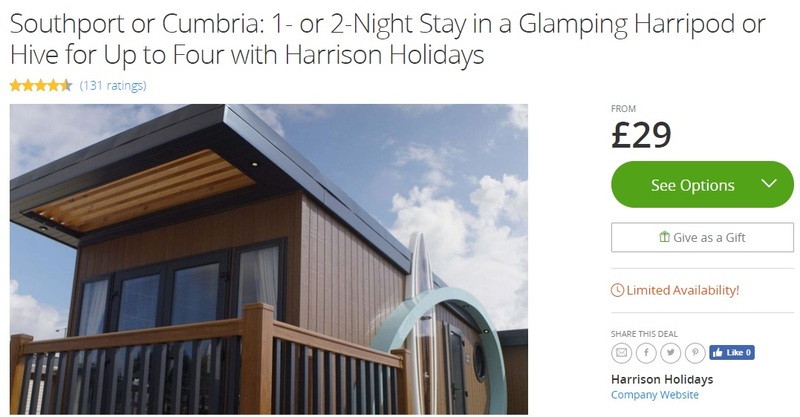 Oh wow guys how awesome are these glamping pod deals that you can pick up over at Groupon. With prices starting at just £29 per pod you can pick up a right bargain and there’s a selection of dates available too. 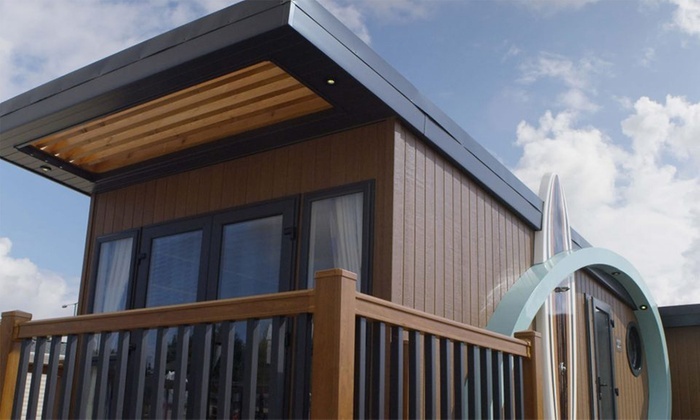 Set in a Victorian seaside setting, the Riverside Holiday Park invites holidaymakers to enjoy a glamping experience, just a 10-minute drive from Southport Pier. 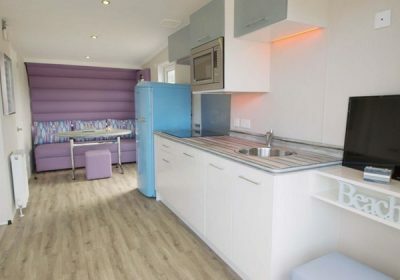 Double glazed and centrally heated, the glamping hives offer cosy accommodation and come complete with TVs, private bathrooms and kitchenettes. 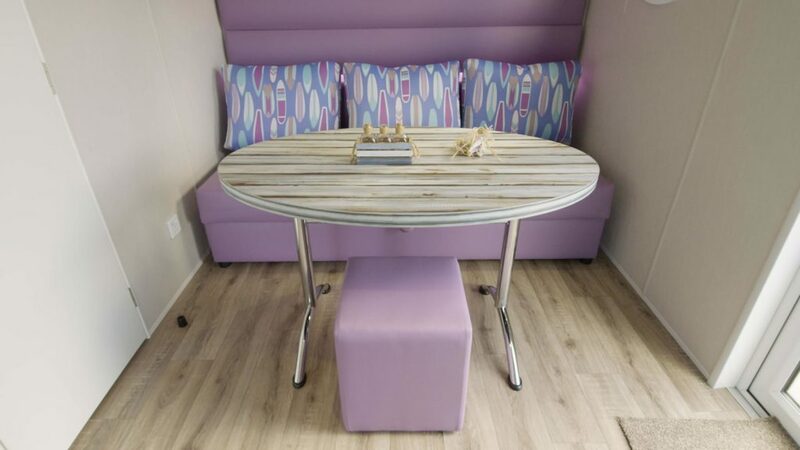 Guests can take advantage of the on-site facilities including a play area, games room, swimming pool and shop, as well as a bar and cafe. 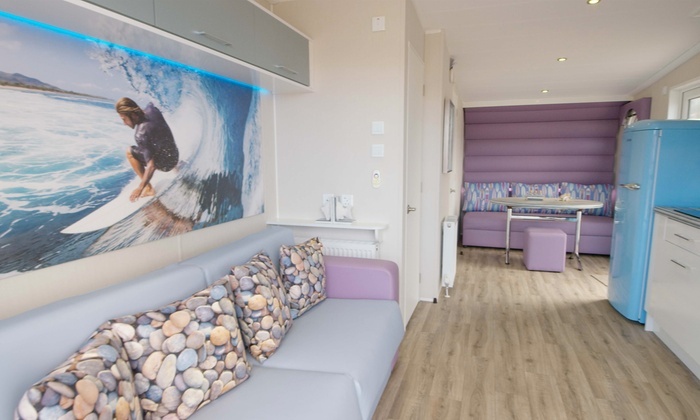 Travellers may enjoy the seaside delights of Southport with a leisurely stroll along the pier or down the promenade alongside the shimmering Marine Lake and pop into the many amusements along the way. Shopaholics and those with a taste for antique architecture can visit the famous Lord Street boulevard, where a host of boutique and big-name stores is framed by Victorian glass canopies. Further attractions worth visiting include the King’s Gardens, spread across 17 acres, the 19th-century Hesketh Golf Course and the Model Railway Village.